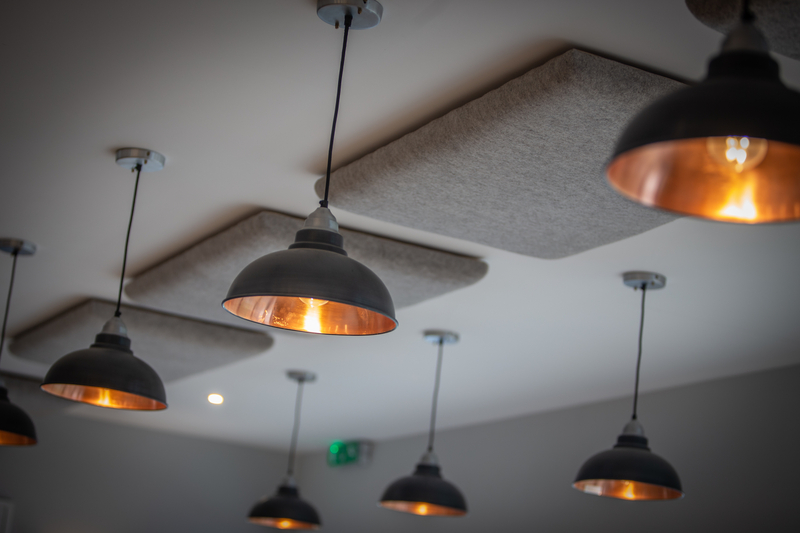 We produce sustainable acoustic solutions from natural fibres. 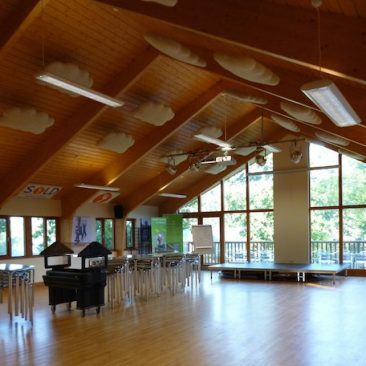 Our products enhance your environment, reducing background noise and improving speech intelligibility, thereby creating a less stressful and more productive space. We provide high-performance, professionally tested products at competitive prices. These are delivered with remarkable flexibility in design and exemplary levels of customer service. When you work with us, you can be confident that you are working with the industry leader in imaginative, ecological design. All of our acoustic assessors are members of the Institute of Acoustics and as such adhere to the IOA’s code of conduct. 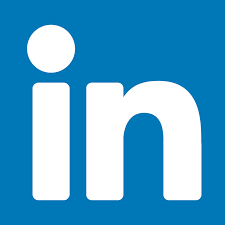 Complete assessment to installation – A lot of the inquiries that we receive are from people within companies and organisations that have seen our clouds somewhere and want to install them in one of their rooms. Therefore we offer potential customers of this nature the choice of a remote assessment or a paid onsite survey to ensure that the appropriate level of treatment is used and that it is positioned correctly in the room. Assessment and supply – Should you prefer to install your own room treatment, we can provide you with recommendations on quantities and support and guidance on correct placement. 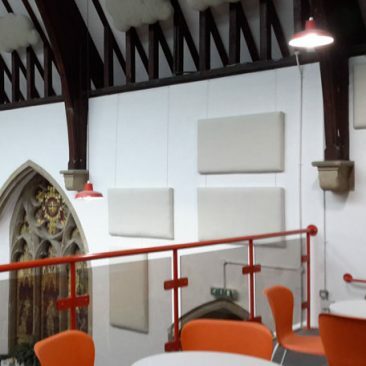 Supply – If you already have an acoustic report and recommendations from a qualified acoustic engineer, we are very happy to supply you with the products of your choice along with fixings and complete installation and aftercare guidance. We can also, at our discretion, provide your acoustic engineer/professional with a full test report. All too often acoustic treatment is either designed to disappear into a room or simply detracts from the aesthetic of a room. 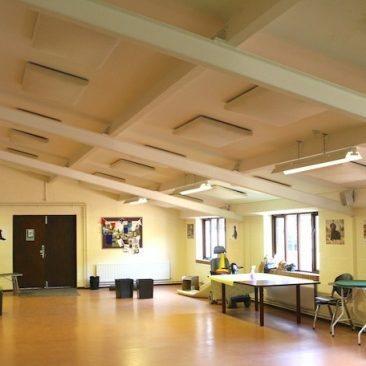 This is perhaps not that surprising given that the majority of absorbers roll off huge production lines as flat, highly uniform, cut outs that at best provide a splash of colour to a room. Thankfully, there are some acoustic companies who put some thought into design, but very few manufacture with an eye to actively enhancing the aesthetic as well as the acoustic environment. We like to think that we bring a breath of fresh air to the world of acoustic room treatment by using beautiful, natural materials to form creative designs that enhance your room. 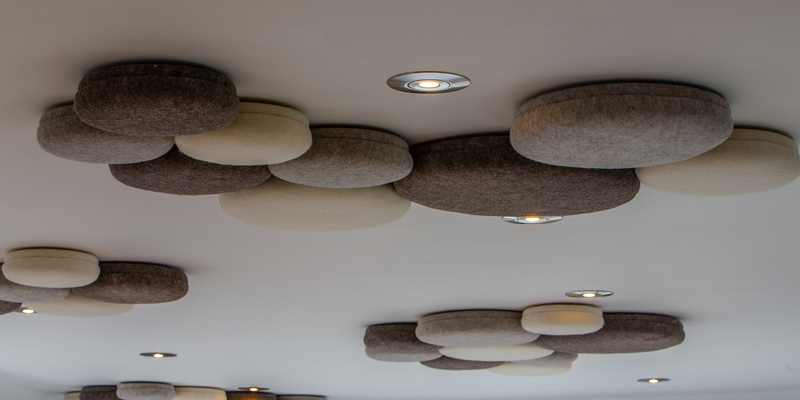 Acoustic treatment can be more than functional!